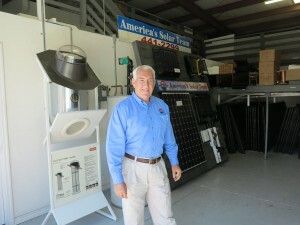 I’d like to introduce you to a solar entrepreneur, Mr. Bill Gallagher (President of SOLAR-FIT), who has been in solar business for 38 years (almost 4 decades) ! Having such a longevity in this youthful business, we can certainly learn a great deal from his experience. Below is a video clip of the exchange I had with Bill on a sunny day in March at Holly Hill, Florida (where SOLAR-FIT is). I apologize for my heavy nasal sound/voice as a result of my Spring allergy. 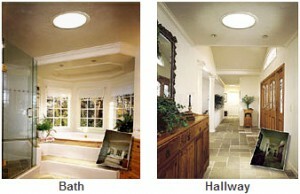 Solar-Fit provides a great variety of solar products and services for solar PV, solar thermal (with several days of backup system), solar ventilation system, heliocol solar pool system, and sun tunnel (which funnels natural light into any dark room). Bill also mentioned the one price online permitting process at Broward County (previously mentioned in our Feb. 22, 2013 post with Mr. Jeffery Halsey of Broward County of Florida)being able to help reduce a good percentage of the soft cost of solar projects. With the dropping cost of solar modules and the security of return that solar investments promise, investing in solar installations is the smart thing to do now. Not only are solar installations able to help reduce CO2 emission, they will also enable consumers to be better prepared for emergency situations (such as hurricanes). We are all hoping that there will be Renewable Energy Portfolio Standard (RPS)and/or goals in the state of Florida and better structured solar incentives that would help to guide consumers toward the path for better use of our wonderful sunshine here in state of Florida. 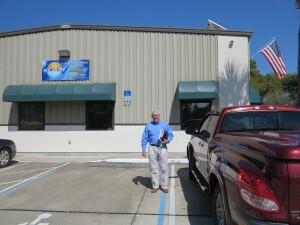 Bill Gallagher in front of SOLAR-FIT of Holly Hill, FL, a solar business that’s been around for almost 4 decades ! 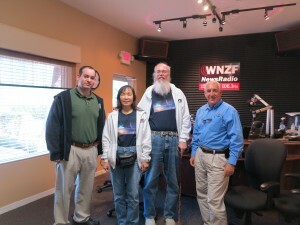 After our visit to Bill’s SOLAR-FIT, we stopped by WNZF NewsRadio station to chat with Bill about Solar Energy and what has been developing at Sun Is The Future. 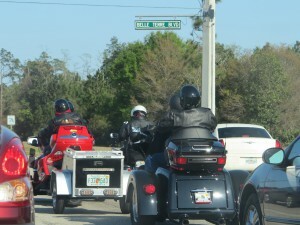 Because Holly Hill is not far from Daytona and there were two qualifying sessions set for Friday (March 15, 2013) at the Daytona International Speedway and the Daytona 200 on Saturday (March 16, 2013) for The 2013 Geico Motorcycle AMA pro Road Racing series event, I have never seen so many motorcyclists on the road in my life! At the WNZF News Radio station,we found out that Bill had been busy not only as a solar entrepreneur, but also a terrific radio show host spreading the good news about renewable energy.You are all encouraged and welcomed to listen in to Bill’s Solar Fit Renewable Energy Show that airs every Saturday morning from 10:30 A.M.-11:00 A.M. at 1550 AM and 106.3 FM in state of Florida. 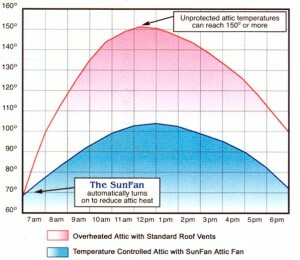 Please feel free to contact Bill if you know of any solar enthusiasts, advocate, or entrepreneurs who would like to share his/her experience in solar business world. We chatted about the evolution of Sun Is The Future: how I started sunisthefuture.net from a solar education blog in early 2011, to expanding to sunisthefuture Youtube Channel, recruiting hubby Michael to be the cameraman and technical support in 2012 , Sunisthefuture Team at Kiva, Online Sunisthefuture Stores, and attention toward FIT (Feed-In-Tariff), also known as the CLEAN in CA, as a tool/method/incentive policy to help quickly spread the renewable or solar energy installations in USA.